Become a loyalty card member. 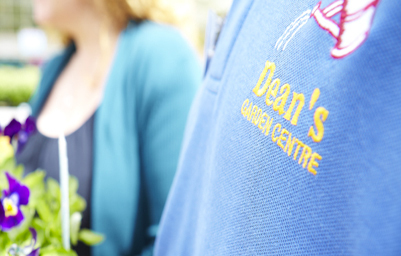 Dean’s Garden Centre is a family run business serving local gardeners for 50 years. Our York store in Stockton-on-the-Forest was opened in 1968 by Mr & Mrs Dean and the centre has gone from strength to strength growing to cover more than four acres. 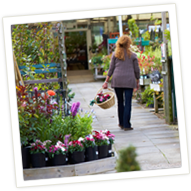 In 1986 Dean’s decided to expand further and bought a former cut flower nursery in Scarborough and is now home to another successful garden centre. 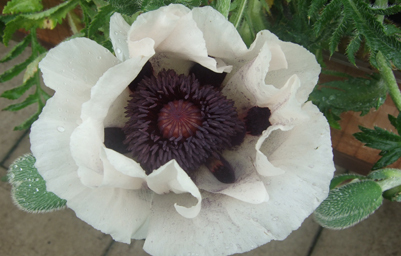 We produce our own spring and summer bedding plants, herbaceous perennials and vegetable plants from our nursery site located just a short distance away from the York store. In the run up to Christmas we also produce an excellent crop of cyclamen. 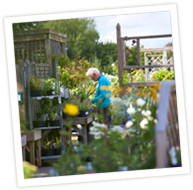 We also have two popular coffee shops, ‘The Bothy’ at York and ‘Gardener’s Choice’ at Scarborough which serve hot and cold meals, drinks and snacks all year round so you can make a trip to see us as a day out for the whole family. Dean’s is very much a family firm. When Mr & Mrs Dean retired in 1993 their 3 children took over the day to day running of the business and we are proud of being a local family firm with strong roots in the community. 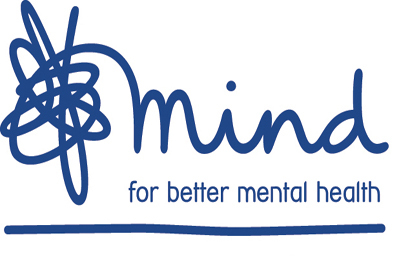 Want to come and work with us? Click to view our latest vacancies.